*Note: Term for this office was extended as part of the action of the City Council in November 2016 to realign Baldwin Park Municipal Elections to occur in November of even numbered years moving forward. Improving city services and programs for youth, families and seniors. Monica’s public service began in 2001 on the City Planning Commission where she served as Chair and supported redevelopment projects along the I-10 Freeway corridor including Starbucks, In-N-Out, Smart and Final, and Harley Davidson. As Councilmember, Monica introduced the Domestic Violence Advocate Program which provides assistance to victims of domestic violence by offering legal information, emotional support, and critical resources such as food, basic necessities and shelter. She led efforts to create Safe Routes to School, a program which focused on traffic mitigation measures around schools such as speed humps, speed feedback signs, street traffic signals, and funding for crosswalk volunteers. She’s been a strong advocate for activating downtown Baldwin Park, developing a walkable, Transit-Oriented District, and creating jobs for local residents through the first Project Labor Agreement in the City. More recently, she championed the revitalization of Walnut Creek Parkand the return of community programs such as the Baldwin Park Parade, and Fourth of July Celebration. Over the last decade, Monica has worked effectively with her council colleagues to advance these priorities and many others. She was honored to be appointed Mayor Pro Tem in 2009, 2013 and 2015. With experience in the public and private sector, Monica takes a practical, community-based approach to public policy and public service. Her professional career includes representing the State Senate, Los Angeles City Council, Los Angeles Mayor’s Office, and United Way of Greater Los Angeles. Monica earned her Bachelor of Arts in Political Science and a Minor in Business Administration from the University of Southern California, upon completing her general education at Mt. San Antonio College. 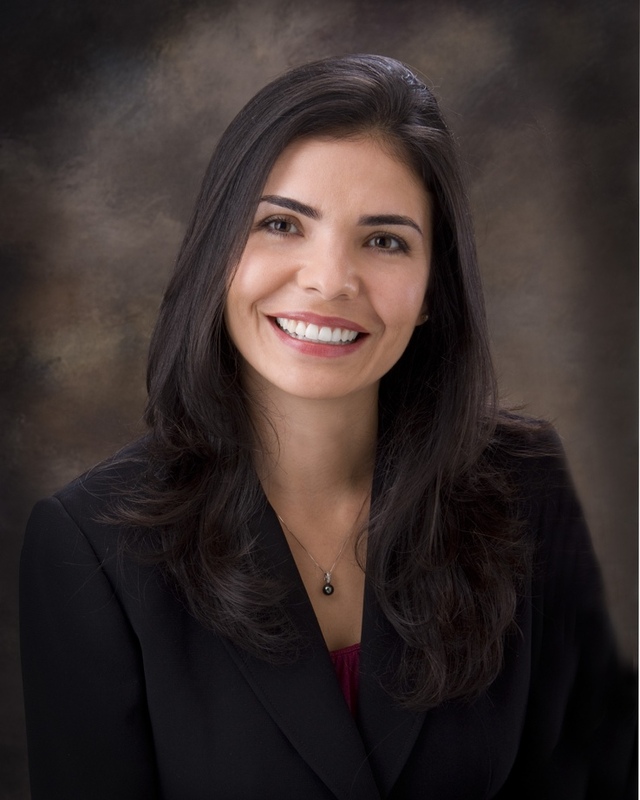 She also holds a Master’s in Public Administration from Cal State Long Beach. Monica has fond memories growing up in Baldwin Park and being involved in her community at a very young age. She attended Tracy Elementary, Holland Jr. High, and graduated from Baldwin Park High School. She participated in a variety of extra-curricular activities and proudly represented the City as Jr. Miss Baldwin Park in 1990, and Miss Baldwin Park in 1995. Her family members are vested in the community as educators and small business owner, and have been Monica’s constant inspiration and role models for serving her community.